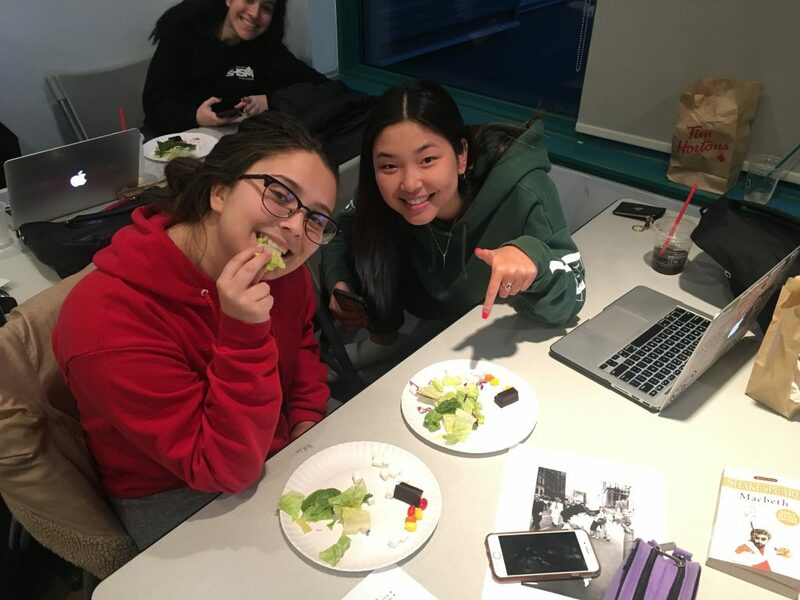 Who knew that macbeth could teach us something about Pesach? 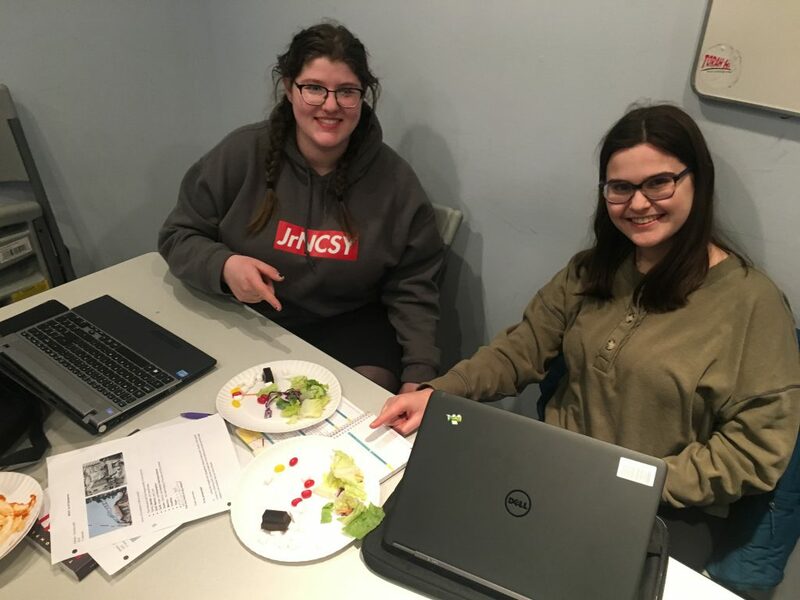 During this week’s English class, the last one before Pesach, Frank Samuels, English Torah High teacher at the Promenade, helped his class discover the unlikely parallel between Shakespeare’s Macbeth and Passover’s four sons. 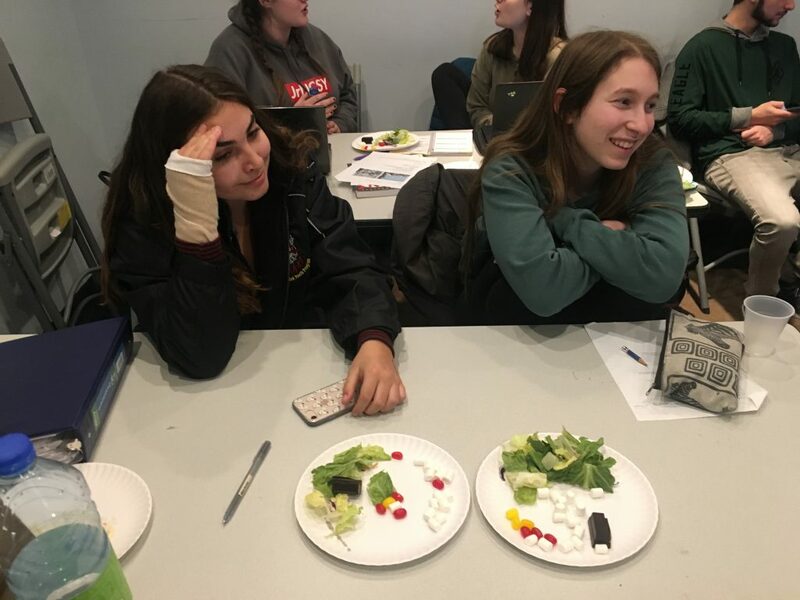 who knew macbeth could teach us something about Pesach? In this week’s Grade Twelve English class, the students were asked why Shakespeare’s Macbeth is such an interesting character to study? One answer is that Macbeth is a highly complex individual; part hero, part villain, part loyalist, part traitor. He is a ‘real” person – comprising of so many different subsets that create one whole. Then – the students were asked about the Four Sons at the Seder. The class knew that the four sons included a wise son, a wicked son, a “simple” son and a son who does not know how to ask questions. 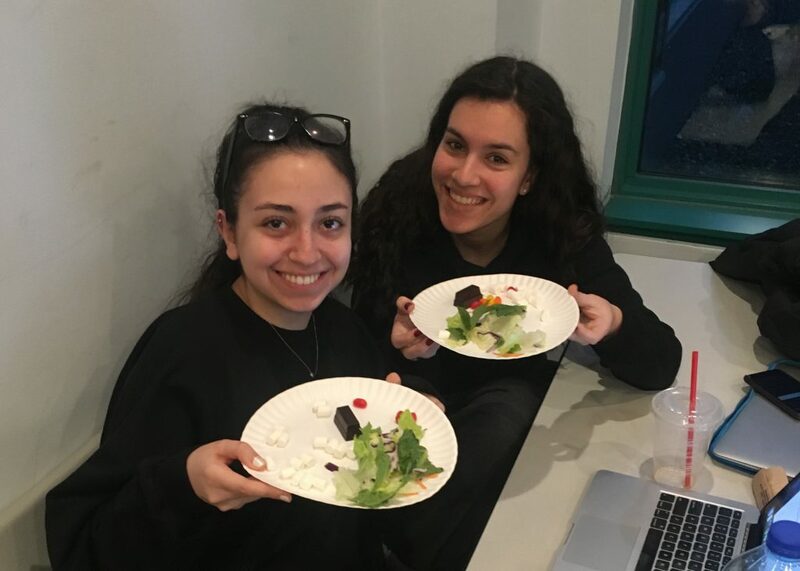 Each student was then given a plate with four different foods to sample; baking chocolate, lettuce, sour jellybeans and marshmallows. The obvious question was – which taste represents which son? – and why? WHICH FOOD REPRESENTS WHICH SON? What was absolutely fascinating was that each student had a different, well-thought out answer. And so it went. No matter which food item, the reasons and the representations were different. At the end of the exercise, I asked the question – what if each one of us has a little bit of the four sons within ourselves all the time? What if the taste sensation of “umami” is created only when different tastes are merged – and our Pesach Seders are complete only when we have all types of people sitting with us and we realize that each one of us is as complex (but hopefully much less dangerous) than Macbeth! 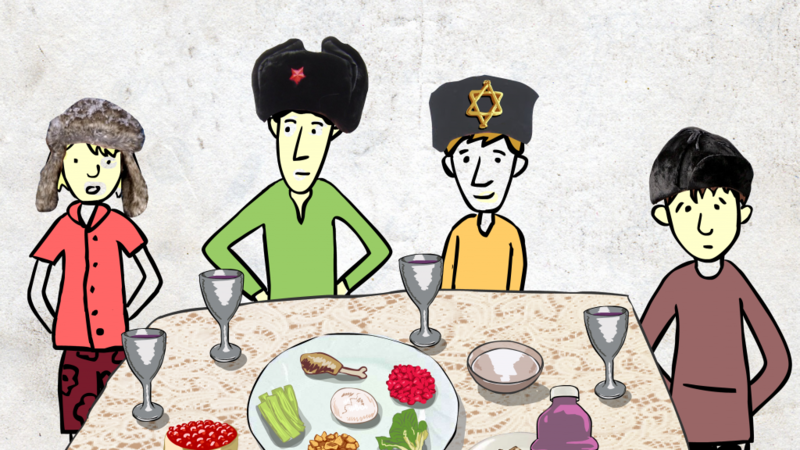 And – seeing as though we have also studied MAUS, the graphic Holocaust novel, we discussed the possibility of the fifth son, missing from the table as representing those who who were murdered in the Holocaust and unable to join in the seder. Wishing our Torah High families a chag kasher v’sameach. May our Pesach seder be an occasion where we discover all aspects of ourselves and where we can come together with all those who sit under the wide tent of the Jewish people.